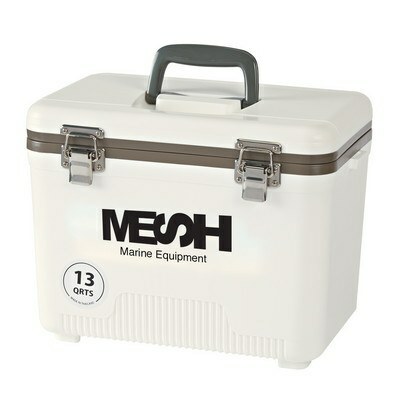 The 13 Quarts Small Engel Cooler is a fabulous outdoor companion and a fantastic way to display your brand message. These heavy duty coolers prove to be one of the best promotional items to be taken on your outdoor adventures and recreational activities. 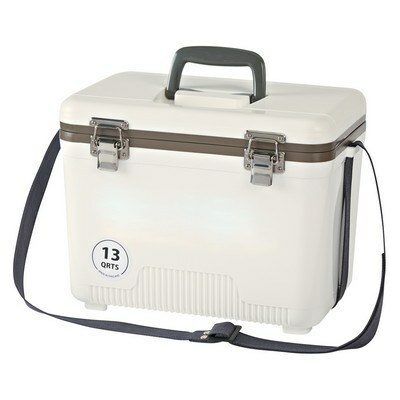 The 13 Quarts Small Engel Cooler is a fabulous outdoor companion and a fantastic way to display your brand message. These heavy duty coolers prove to be one of the best promotional items to be taken on your outdoor adventures and recreational activities. They are durable and rugged, yet compact and lightweight. They come in classic white to suit your marketing needs. Add your company’s logo on the cooler and gift it to your esteemed clients or use it as a reward for your valued staff, and provide an excellent branding opportunity for your business.